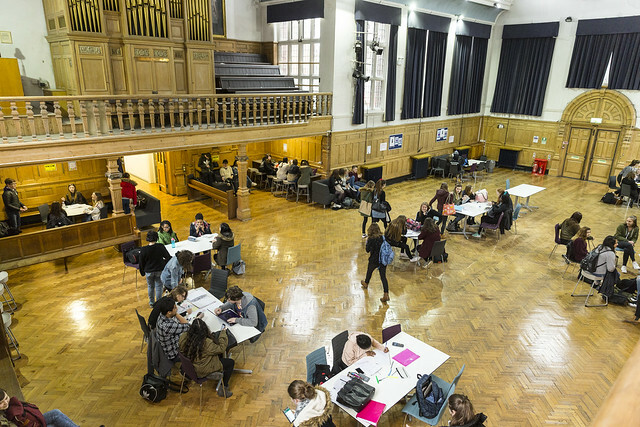 There’s no magic spell for conjuring up 570 students from a standing start - but one historic building on Bromham Road has performed its own form of miracle. The Bedford Sixth Form opened in September 2012 in the former Harpur Trust building, and five years on is one the largest A Level centres in the area. It offers the widest range of A Level subjects, plus BTEC and CamTech qualifications, to 570+ students. The Travel and Academic bursaries are helping the brightest young people from all families beat a path to The Bedford Sixth Form in Bromham Road. “This is a sixth form for everyone who wants to take the next step in life from school to university and great career paths,” said Head Paul Clarkson. Paul is man who knows about statistics and quality. After nearly 30 years as part of what is now The Bedford College Group, Paul has taught all STEM subjects as an Advanced Practitioner and was at the helm of Quality Control before stepping up to take over The Bedford Sixth Form. “The experiment of opening a standalone sixth form taking pupils only aged 16+ has proven that parents DO want a choice for their children. They may be happy to stay on and study A Levels at a school, but they can move on by coming here - and be helped by our bursaries. 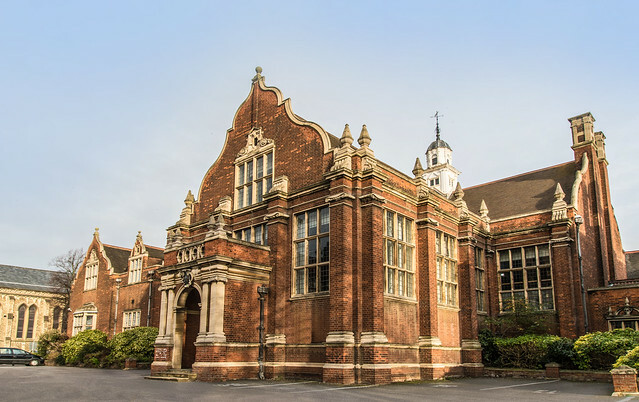 The former Harpur Trust Bedford Girls High School opened in May 1882.